color condition may differ and may be in sight. Moreover, it is since I am also making a sale at a shop front. There is also a possibility that goods will become out of stock earlier than an order. 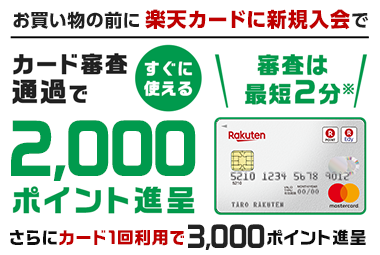 A card is settled completely at Alipay or Paypal.